Q: Can you put straps on this? 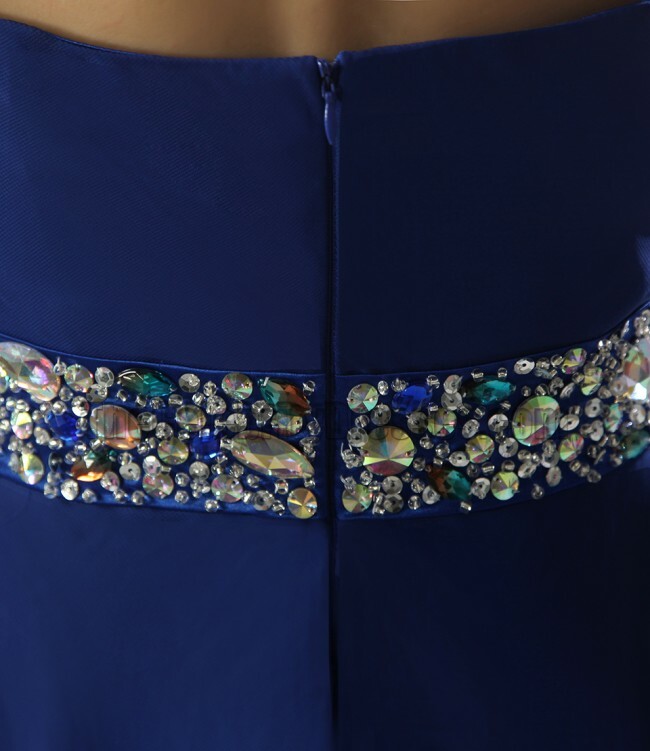 Q: Does the beading in the belt go around the back? Is there anyway to see the back of this dress? Yes, it does. We have the picture of the back. Please click the right arrow to check. Thanks for your question. 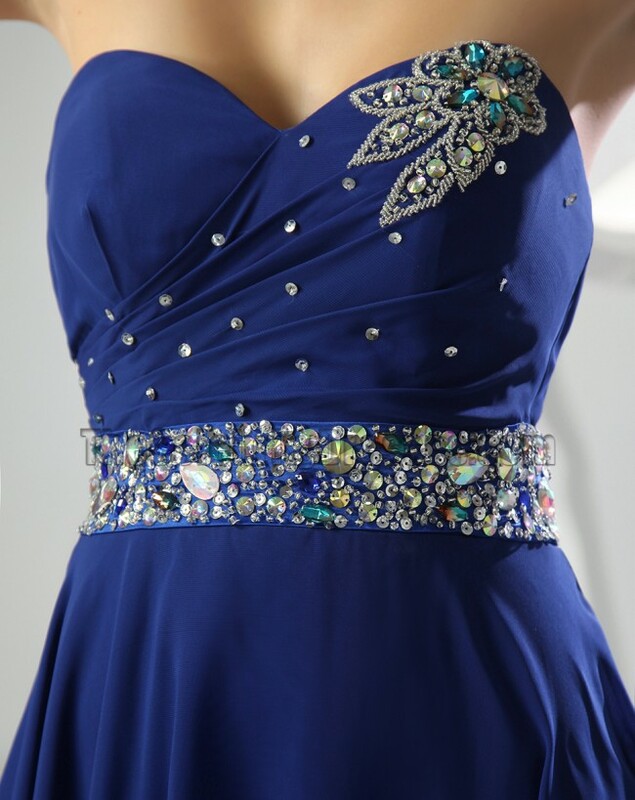 Q: hello, just wondering is it possible to get this dress made without the flower on the top left but still leave on the diamontes and diamonds around the waste? thankyou.